Fleas are an uninvited consequence of having a pet. They lead to a host of problems in our furry kids and don’t even leave them until we put them on a regular prevention program. 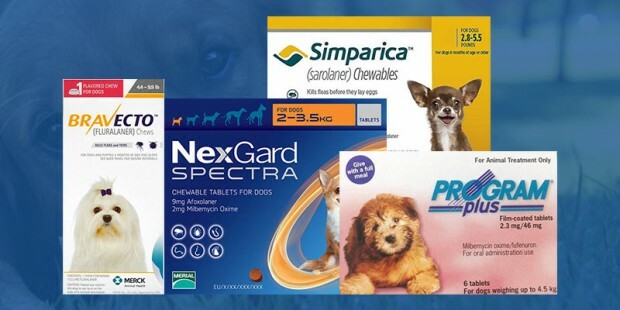 Fortunately, there are many products in the market that work effectively on fleas; however, it is up to the preference of a pet parent which product he/she would find more convenient. Some parents find topical treatments more comfortable because they don’t need to be administered directly in the mouth but we are of the opinion that oral products are equally good. They are reliable, more effective and aren’t messy at all. Moreover, nowadays they come with an added protection against ticks and intestinal worms. So, didn’t you just get another reason to buy an oral treatment? How Do Oral Flea Treatments Work? Most of the known oral flea treatments attack the nerve receptors of adult fleas and causes hyper-excitation of the central nervous system, driving the insect crazy and the parasite dies of this anxiety. One of the most popular ingredients present in oral treatments includes Nitenpyram and Spinosad. Lufenuron is another very renowned and potential flea killer which disrupts the production of the hard exterior of the fleas thus preventing the growth of juvenile fleas hence they die. 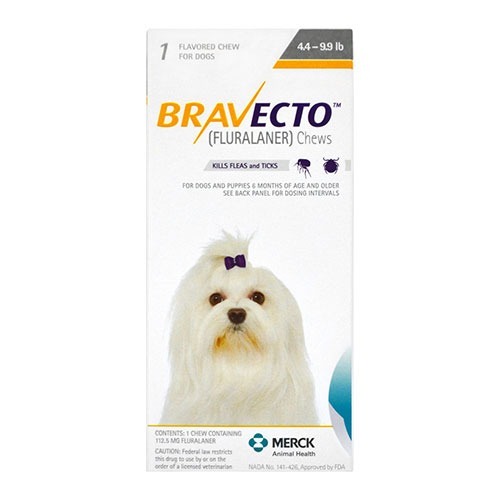 Bravecto is a potential oral chew that kills fleas and ticks currently present on the dog and protect against future infestations for complete 3 months. 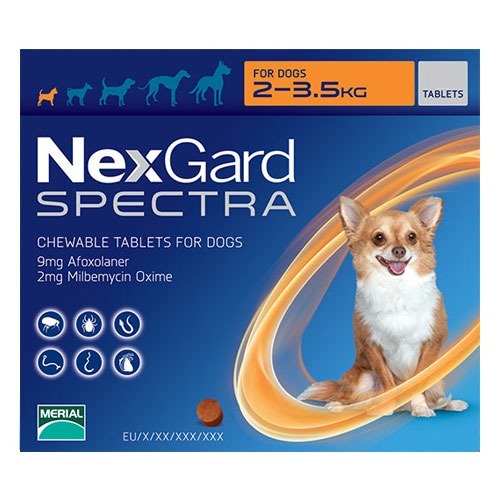 This long-lasting treatment can be easily given to breeding, pregnant and lactating dogs and since it is palatable, dogs don’t show any aversion as well. This beef flavored monthly chew comes with an added protection against intestinal parasites besides treating fleas. It starts working within a few hours and eliminates 100% flea infestation and worms’ population. The product is also effective in protecting pets against sarcoptic mange, demodectic mange, and demodectic mange. 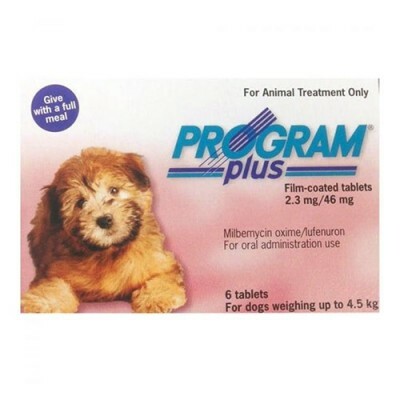 Program Plus is also an effective parasite treatment that kills fleas as well as worm infestation. Since it contains Lufenuron – a growth regulator, it disrupts the flea cycle completely by eliminating flea eggs and larvae. 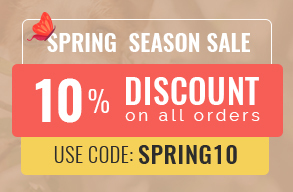 Moreover, the product is completely safe for use in dogs above 2 weeks of age. 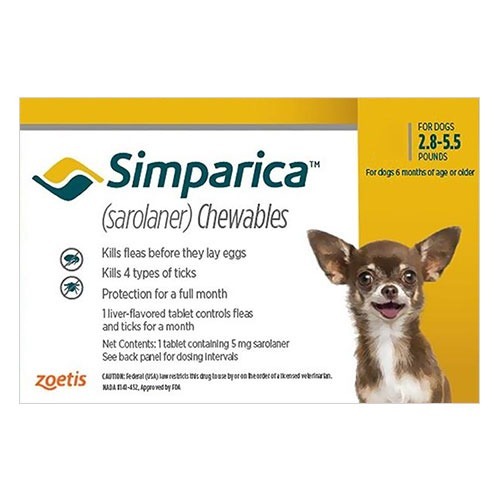 Again an oral chew, Simparica provides swift relief from flea infestation and flea allergy. It also kills a variety of ticks and thus prevents tick-borne diseases as well as Flea Allergy Dermatitis. 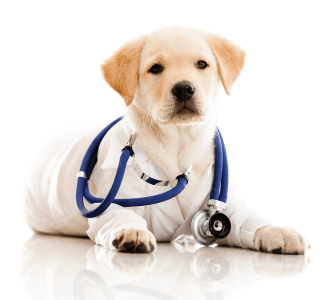 This monthly treatment is also effective in preventing recurring infestation and is also safe for treating dogs older than 6 months of age. All of these oral treatments are as good as topical treatments. If you find it comfortable to institute the tablets directly into the pet’s mouth, rather than waiting for your dog to let you hold him and apply the solution and quarantine him until it is dry, it is better to go with oral flea products. It is completely upto the pet parent’s discretion to choose the product they want to treat their furry kid with, but we would still recommend choosing oral products as it is a cleaner option.